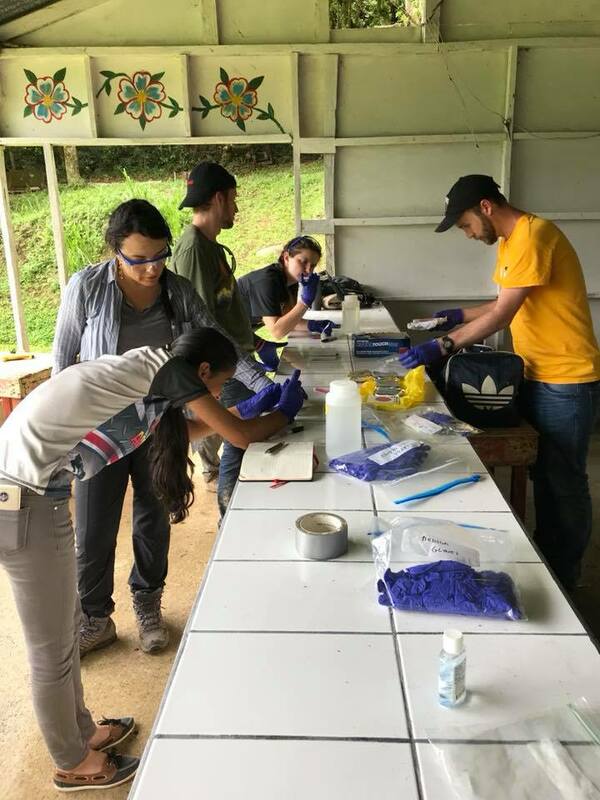 In the spring of 2019, five UMBC Engineers without Borders students will travel to Costa Rica for a second water quality assessment trip. 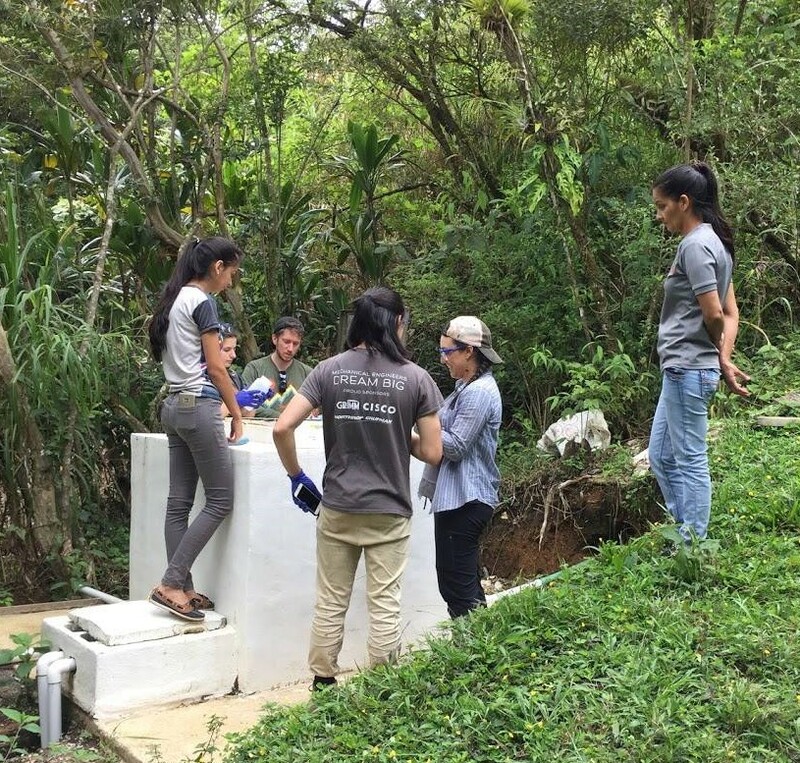 Students will collect information needed to design a water storage tank for about 70 people in the San Rafael de Arancibia community. To make this trip a success, we need to raise $5,000. Last year, thanks to the generosity of several donors including Emily Grace, Bambi Kshimetski, Taste Tea of Arbutus, Maryland, two anonymous donors, and all of our fiscal year 2018 supporters, we were able to travel to Costa Rica and conduct the first phase of our assessment. But we need your help to take on phase 2! To reach our goal of $5,000 we hope we can count on your support. 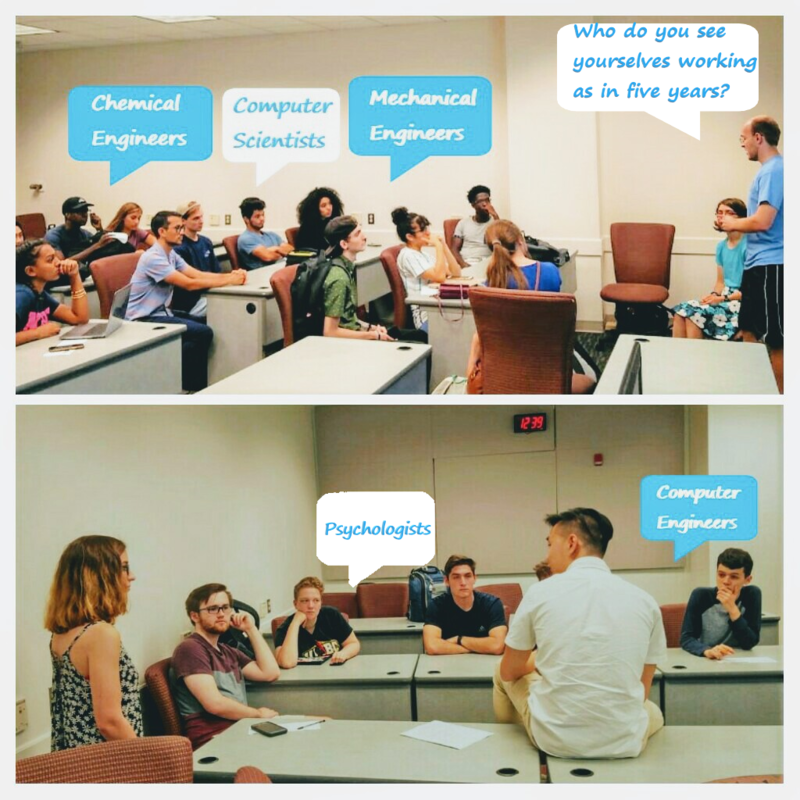 We are a student chapter of Engineers Without Borders USA made up of undergraduate and graduate students from many different disciplines at UMBC. Our mission is to use what we know and learn to support community-driven development programs worldwide by collaborating with local partners to design and implement sustainable engineering projects, while creating transformative experiences and responsible leaders. 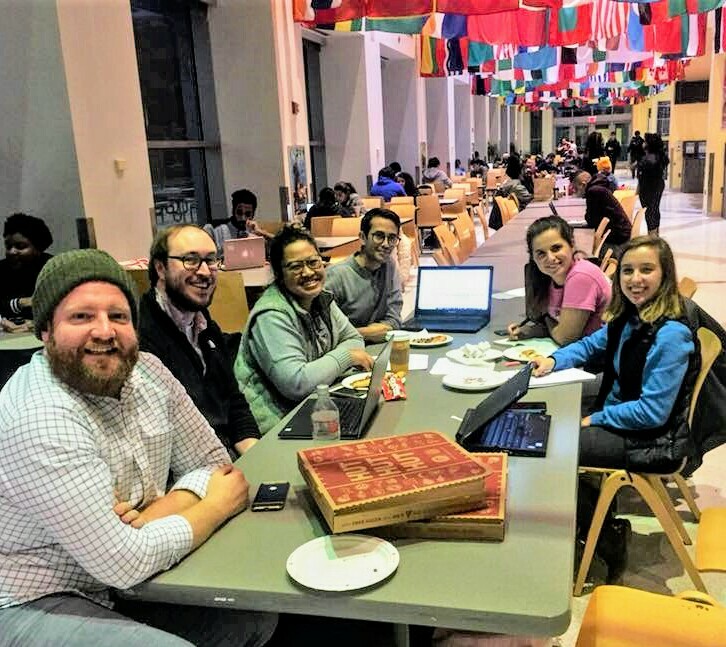 The UMBC Engineers Without Borders chapter has 30 members. 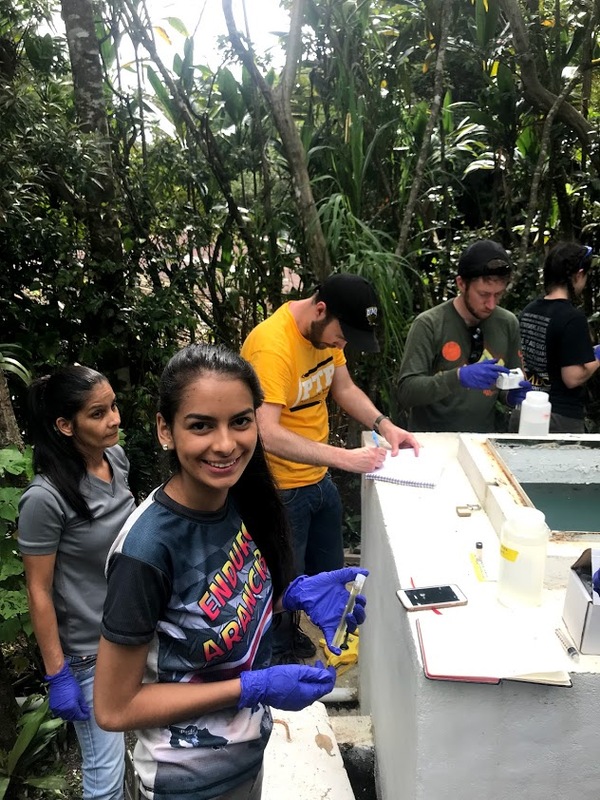 Our UMBC chapter is undertaking this mission to Costa Rica to focus on water access and quality. 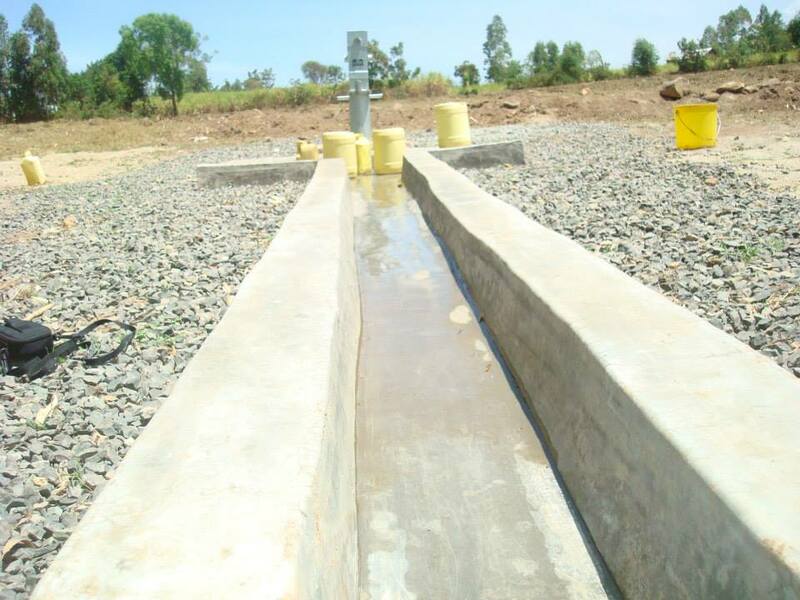 We have completed several projects including a water supply project in Kenya, Africa, where we drilled a well and installed a pump to provide a community of nearly 200 people access to clean water for the first time. Locally, we took on the "canoe and scoop" project to clean trash along Middle Branch Park in the city of Baltimore. 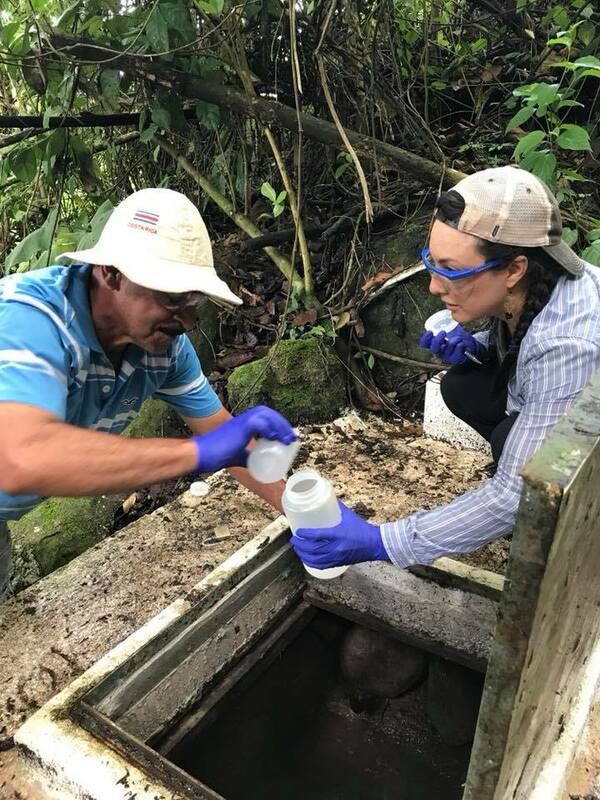 For our current project, we are partnering with the community of San Rafael de Arancibia, Costa Rica to improve their water quality and access. It will be a multi-phase project, the first phase of which is building a new water tank to replace their current leaking one. 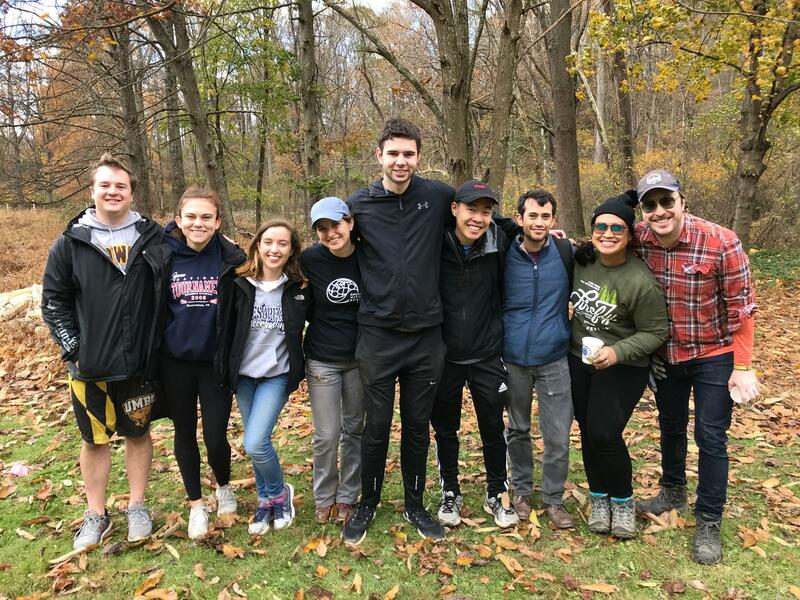 Our UMBC team of selected students will be traveling to San Rafael in January 2019 to gather data for the design process of the first phase of the water project, and to purchase supplies to make minor improvements to the current water system. 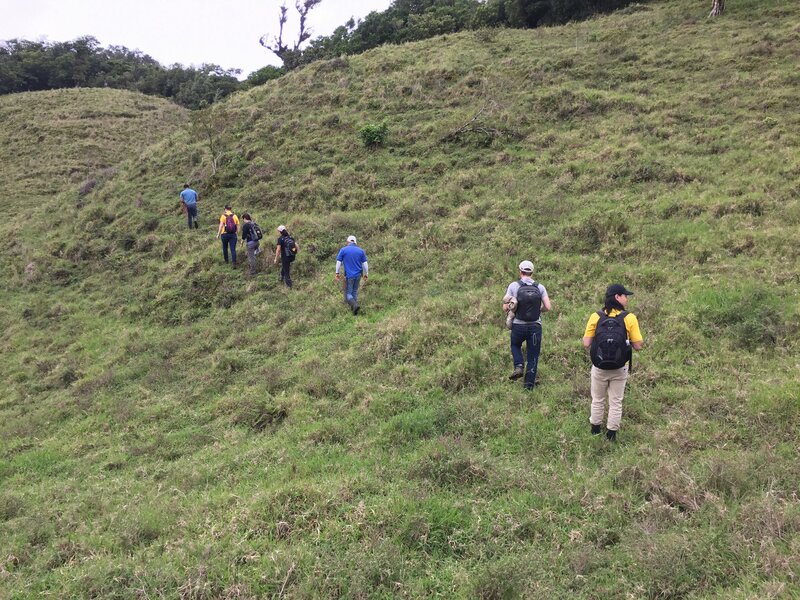 Last summer (2018), our assessment team traveled to San Rafael to evaluate issues with the current water system. The team tested current water quality, inspected current water supply and treatment systems, mapped the current piping system, and gathered information on undeveloped water sources to develop the design of a solution. This trip gave students valuable hands-on experience in land surveying, water sample collection, and water quality testing. 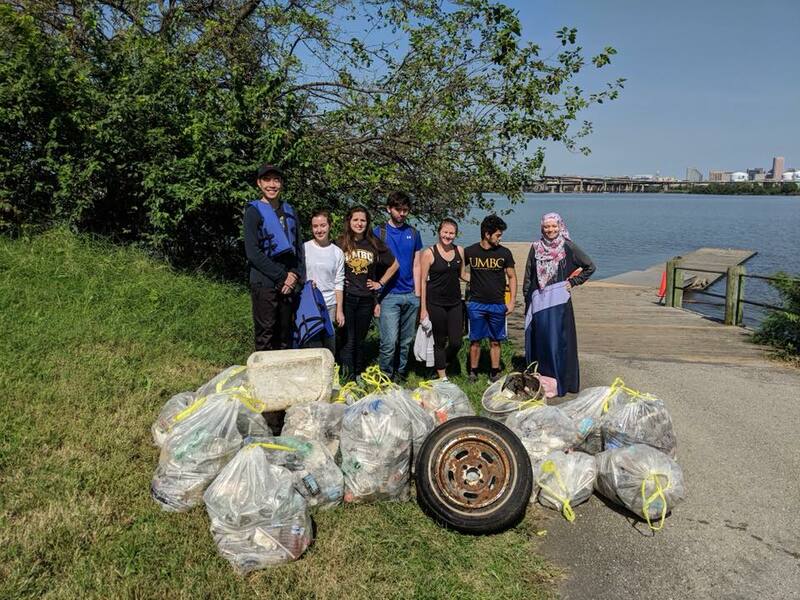 This project is giving students a chance to practice defining the scope of a problem with input from all stakeholders and designing engineering solutions for long-term sustainability. EWB students develop into internationally-responsible engineers. Our biggest goal is to engineer a solution with this community, not for them. Your support will increase our capacity to become globally-responsible leaders. Round trip flights: $600 per student. Food and lodging: $150 per student. Water quality test kits: $50 per kit. Piping cost: $10-$20 per square foot. Tank material costing is to be determined after the second assessment trip. Contact umbc.ewb@gmail.com if you want to be added to our mailing list! Your donation is greatly appreciated and when you share you help us even more! Please share this project with anyone you think would support us – on Twitter, on Facebook, through LinkedIn, by email, by telephone, in a chat over the fence, or on your blog. Thank you for partnering with us to supply water to communities around the world and train engineering students to be globally responsible! Special thanks to our mentors for their unyielding support! UMBC students will be able to purchase water quality sampling supplies for the trip. Contribute to the cost of lodging expenses for UMBC students. Contribute to the cost of one UMBC student's flight ticket. Your gift will help with the cost of a UMBC student's housing and travel expenses.